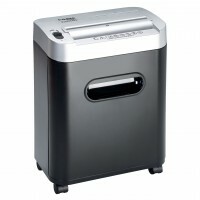 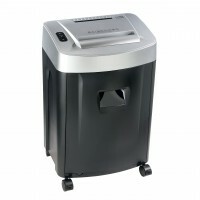 Personal and Home Office Shredders There are	8 products. 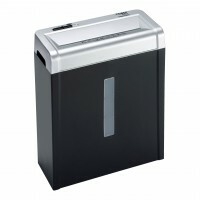 Protect your statements of accounts, insurance policies, contracts, invoices, mistyped letters or notes from prying eyes! 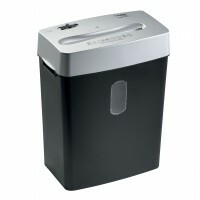 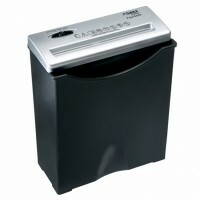 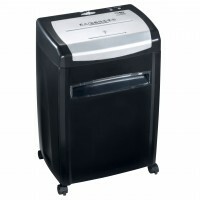 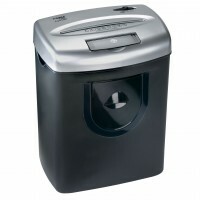 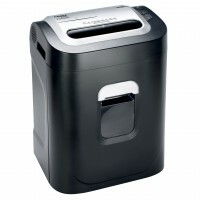 Small and home office document shredders for use at home or in small offices.